Our entire taxi fleet is wheelchair accessible, all our drivers are trained and certified to the highest standards, and as a company we go out of our way to provide the services and quality which will inspire you to come back and use Glasgow Taxis again and again. There are taxi training sessions from Monday to Thursday, 7 pm to 9 pm, every week at our headquarters. Come along and find out more or call us on 0141 554 2222 to speak to one of our representatives. Exclusive offers available to our website visitors & those who’ve picked up a leaflet around Glasgow. 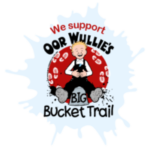 Visit the best things to do in Glasgow & grab special discounts & offers. At Glasgow Taxis Ltd we pride ourselves on the priority service provided to our taxi account customers. 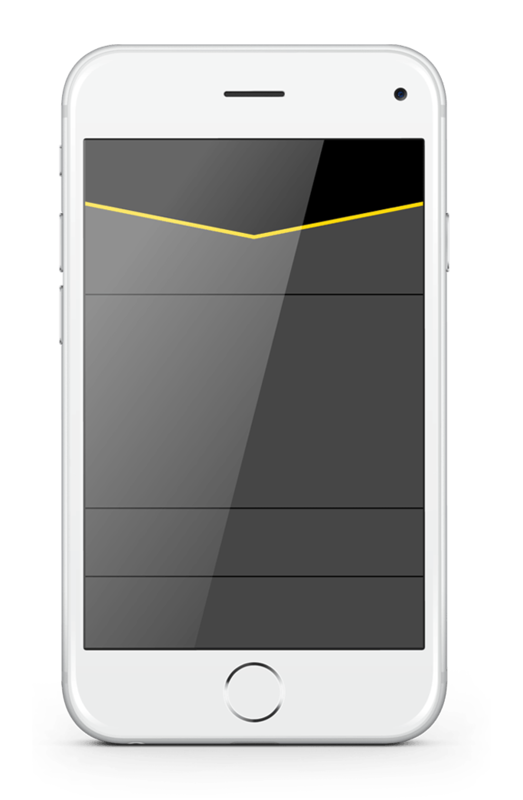 With a business account with Glasgow Taxis you and your staff will be safe and secure, with a reliable taxi service available for business travel 24 hours a day, 365 days a year. 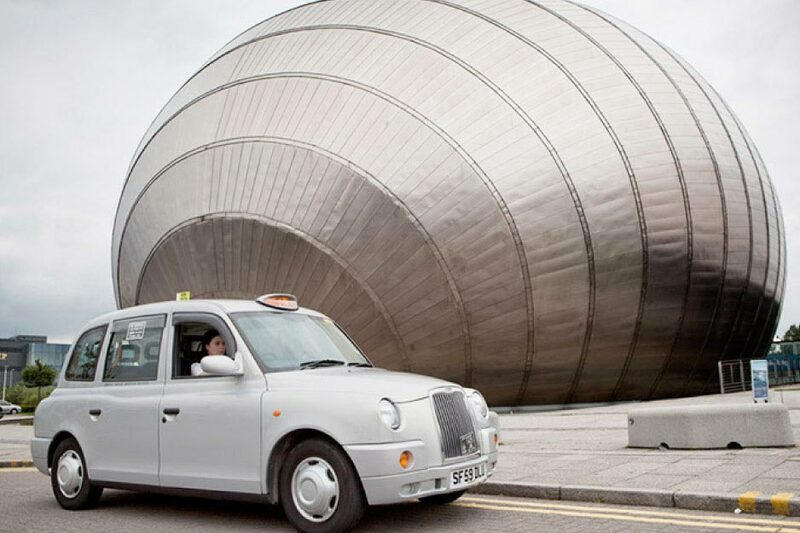 A guided tour can be the best introduction to any new city, and Glasgow is no exception.At Glasgow Taxis, we offer a range of guided tours, which include Glasgow City tours, a Charles Rennie Mackintosh tour, and guided tours from Glasgow including a Burns tour and a visit to Loch Lomond. 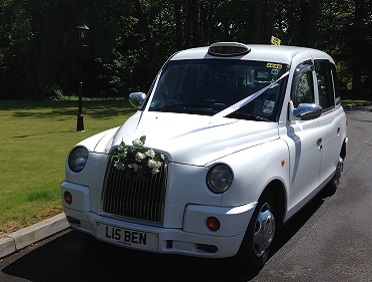 At Glasgow Taxis Ltd, we have a great selection of wedding cars available and a range of packages on offer to suit your requirements and budget. We can provide beautifully presented black or white wedding cabs decorated with elegant bridal trimmings. We can provide cars for weddings anywhere in Scotland. If you want the last word in luxury travel then look no further than our Executive Chauffeur Service. 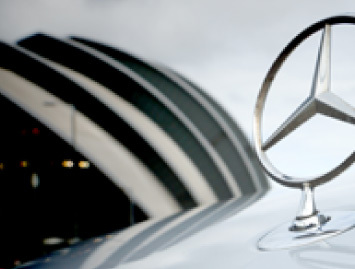 Our vehicles include Range Rovers, Mercedes saloons and Vianos which can be made available at short notice. Find out how we can transform your travel plans. “Just wanted to drop you an email to say I had two brilliant taxi drivers last night.... First driver taking me to a restaurant (that wasn't the easiest to find!) made sure I got there, turned off the meter when we had to do a bit of searching for it and wanted to make sure he found it for future hires (William in Cab LN63 ZNC) if you pass this on can you him the restaurant is called A’Challtainn (pronounced A Cawl Tain, Gaelic for Calton, meaning “the hazel wood”) I couldn't even pronounce it last night to help find it so copied this from the website lol. On the way home flagged a cab who unfortunately didn't have working card reader but instead of going finding a cash machine because the cash I had was only 50p short of the fayre he took that saving me the hassle of finding an ATM. “I took a Glasgow Taxi from the Buchanan Bus Station to the airport about a week and a half ago. I didn't know until I reached for my wallet to pay the driver, Charles Toner, that it had fallen out of my pants on the bus from Aberdeen. It contained my credit and debit cards, my Alaska driver's license and all the cash I had. Fortunately, I had the c.c. information on my computer and was able to give it to him to manually process. I was so grateful for his kindness and trust as I was heading home after a month of sickness that began as an abscessed tooth and developed into pneumonia that put me in the Aberdeen hospital for five days. For reasons I don't understand, the credit card transaction didn't go through, and I contacted Jim Smith at the Glasgow office, who tracked down the cab, the driver and the transaction. Ultimately I was able to make it right and pay the fare.